Pamarta Bali Beach Resort | Forget the drama! The beach view from our room. The balcony. It was raining in the afternoon. 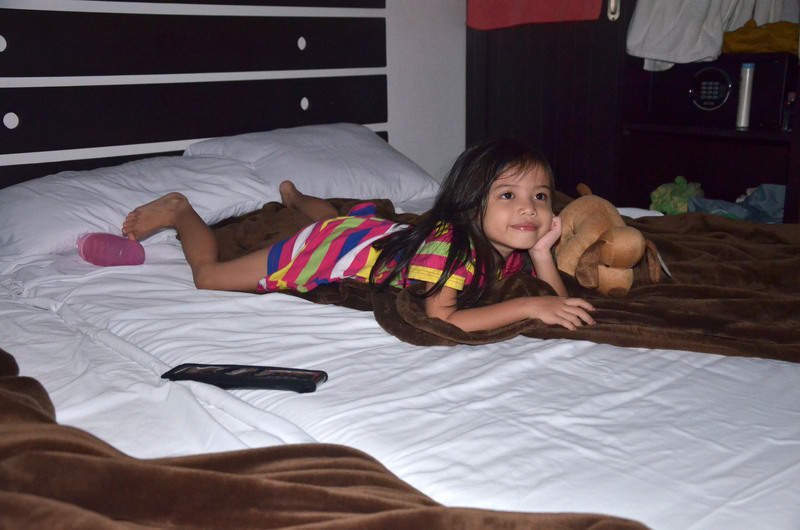 Watching Disney Channel before going to sleep. 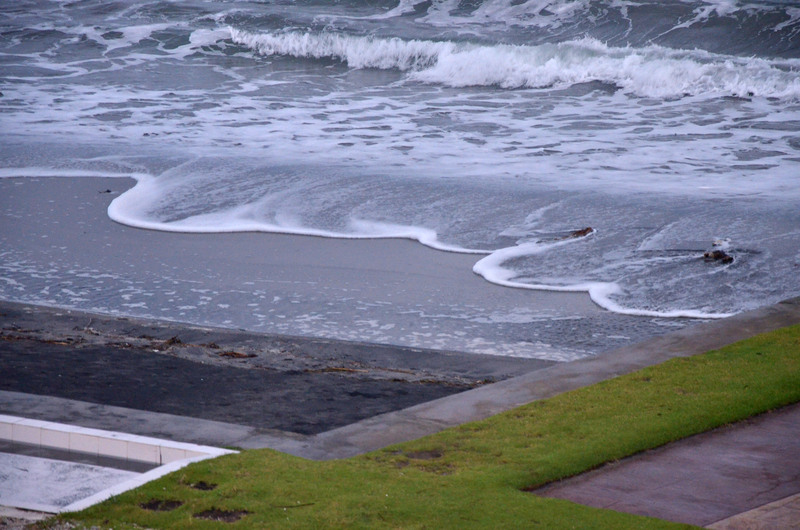 The next morning it was high tide and there are big waves that you can surf. 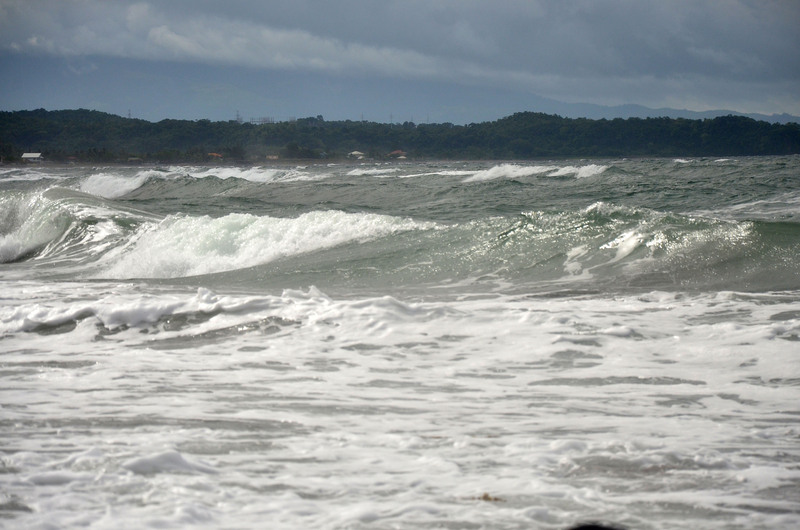 Because of that we were not able to go to Pawikan Sanctuary. We availed their Off-Peak 30% off promo. 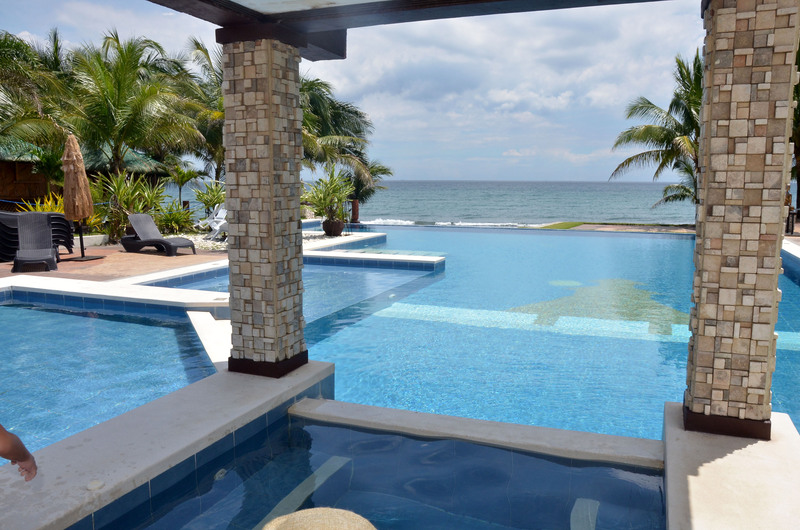 We choose the villa room for only P2,800 per night (originally at P4,000). Please note that this is a throwback post, but they are still on Off-Peak until February. They have a restaurant at the resort at an affordable price. If you opt to bring food, there is a corkage fee of 500 per room/hut. Grillers are free of charge and use of gas stove has a 250 charge. For more details please visit their Facebook. For inquiries please call 708-7777 (Manila Office). We enjoyed our stay. My daughter had a great time at the pool since it was not crowded and there was no chlorine smell. It feels like you are in a natural pool. Have you been at the Pamarta Bali Beach Resort? How was your stay? hi! very nice article! I will read more of your blog! Sorry, I notice Radiation therapy… hope you’re already well and okay. Gas stove for 250 charge. It’s kind of expensive but i don’t think you’d mind as the place there is very relaxing and good one for you guys to wind up. Yup it’s kind of expensive plus they have corkage fee. For small group of person it’s better to eat in their restaurant. Foods are cheap and yummy and good for sharing already. 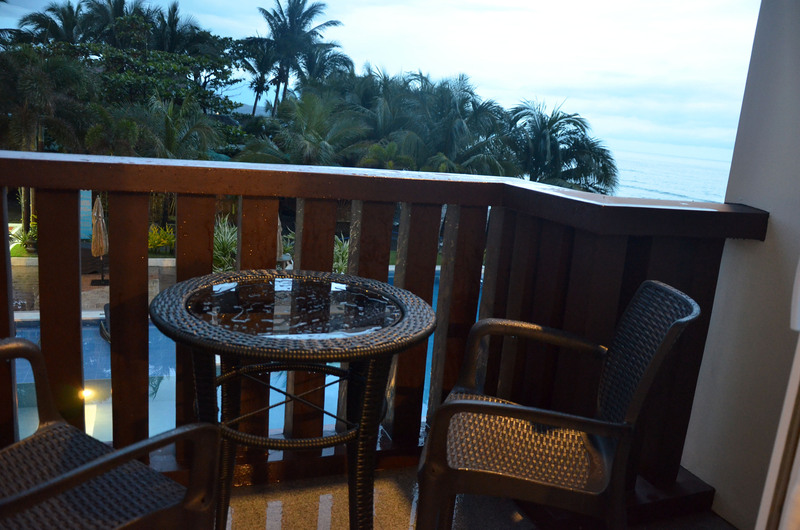 I have some bad experience in some Bataan Resort. I might try this one. wow! This is a very nice place! 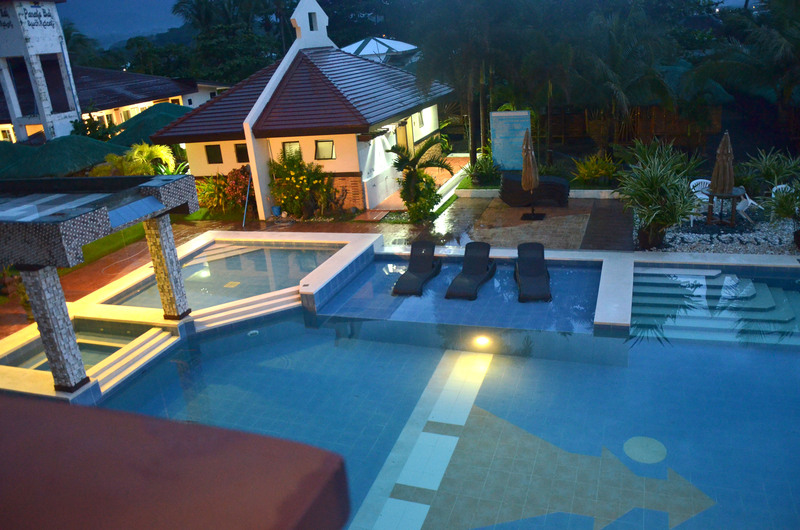 I’ve been to some of Bataan’s resort but I’ve never been here. I hope to be able to travel with my entire family this year when husband comes home in July. I wanted to bring them to Alindahaw last year but the husband is such a buzz kill we ended up not going. ang galing! marami pa rin talagang magagndang beach dito sa pinas no? 1st time ko narinig to and yet parang promising sya ha. Really didn’t know that this place exist! Whoa, for sure a lot of locals will flock to this place this coming summer. Nice place! Cool. I thought this was in Bali but much better because it is Pinas. It is easier to reach the place. I hope they will be able to keep the place as pretty as your your photos. Nice place! I especially love how they designed the pool area. This would be a lovely place for a staycation. Very beautiful place indeed. What an awesome close contact with nature and the experience for sure is just amazing. The place looks nice. I wasn’t able to visit Pawikan Santuary too when I went to Morong, Bataan few years ago. The place looks nice. 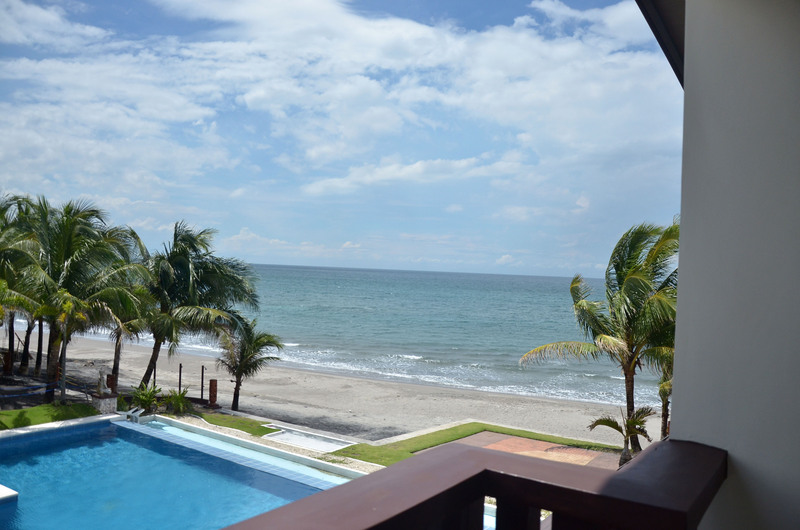 There is a beach nearby and a pool at the resort vicinity where you can choose in case of high tide. Wow what a beautiful resort! 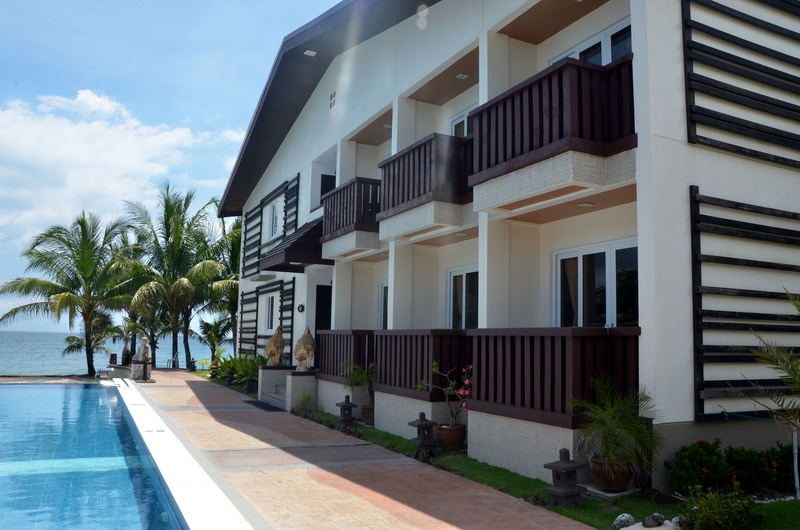 its nice because it also has a pool aside from the beach! The place is great! and it makes want to go for maybe staycation with my family. The 30 percent off is awesome! Its always nice to save money. 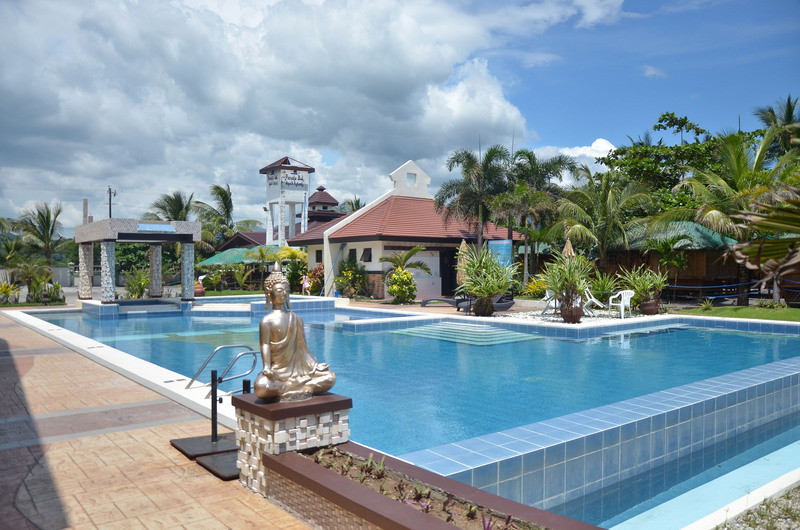 Wow this is just near to our place but I never had a chance to visit this resort. Glad to know this resort from your post and hopefully we can go and visit soon. WOW! That looks like a beautiful resort. I wish we can also visit it. The pool looks inviting. Hope they’ll have another promo so that a road trip to Bataan will all be so worth it.